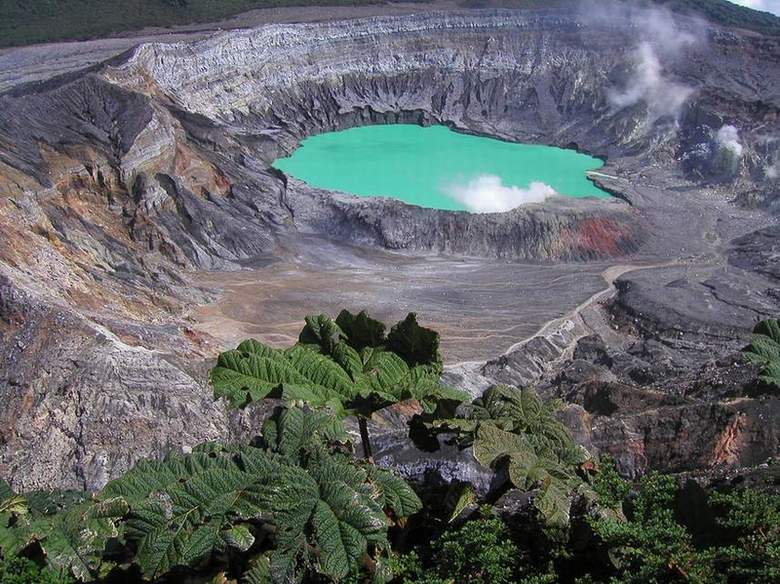 check out the color of the water in the crater lake of the poas volcano in costa rica! apparently there’s a layer of sulfur on the bottom that causes this didn’t-think-it-existed-in-nature electric turquoise. just one of the little things we’re going to see when we leave for our trip SEVEN WEEKS FROM TODAY! weeee! a tale of two inns.